The San Francisco Indiefest is heading into its 21st year! This glorious display of independent films allows talented directors to showcase their creativity and artwork. This event is currently happening and will continue until February 14th. With the purchase of a ticket, you will have the opportunity to watch nearly 80 films! The films will be shown at three locations: Victoria Theater, Roxie Theater, and 518 Valencia in SF. If you enjoy movies or independent films, you will love this year’s diversity and lineup! The Roxie Theater is a San Francisco landmark in the Mission District. Home to the majority of the Indiefest films, this venue connects together people through distinctive cinematic experiences. 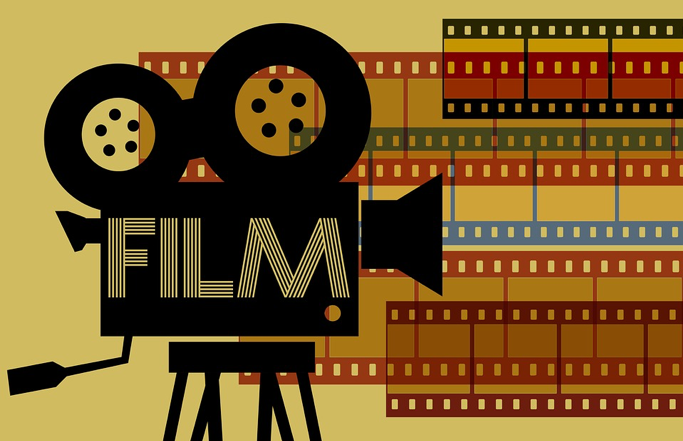 Since 1909, filmmakers, entertainers, and audiences have enjoyed inspiring and emotional independent films. Some of the local favorite places to eat or get a drink nearby include the Sunflower Restaurant, Elixir, Little Start Pizza, and Monk’s Kettle. Also located in the Mission District of SF, the elegant and grand Victoria Theater is now the oldest operating theater in San Francisco. Built in 1908, the venue sits 480 seats and draws crowds from everywhere in the Bay. Some locations to grab food include Starbelly, Maruya, Southpaw BBQ, and Bar Tartine. The last venue has been serving the San Francisco community for years. After 16 years, the Abandoned Planet bookstore closed its doors. However, after recognizing its significant contribution to the local community, 518 Valencia was transformed into a popular and vibrant space for organizations and community members to rent it out. This year it’s home to the Indiefest! Grab some friends before the show and eat at some local favorites including Picaro, The Monk’s Kettle, or Krua Thai. If you have any questions about the venues, tickets, or shows, go to http://sfindie.com/festivals/sf-indiefest/for more details.